Garden centres have continued to buck High Street gloom, with retail experts predicting that interest in grow-your-own will remain strong this year. The Horticultural Trades Association said UK garden centre sales were up by five per cent in October, six per cent in November and 12 per cent in December, compared to 2010. 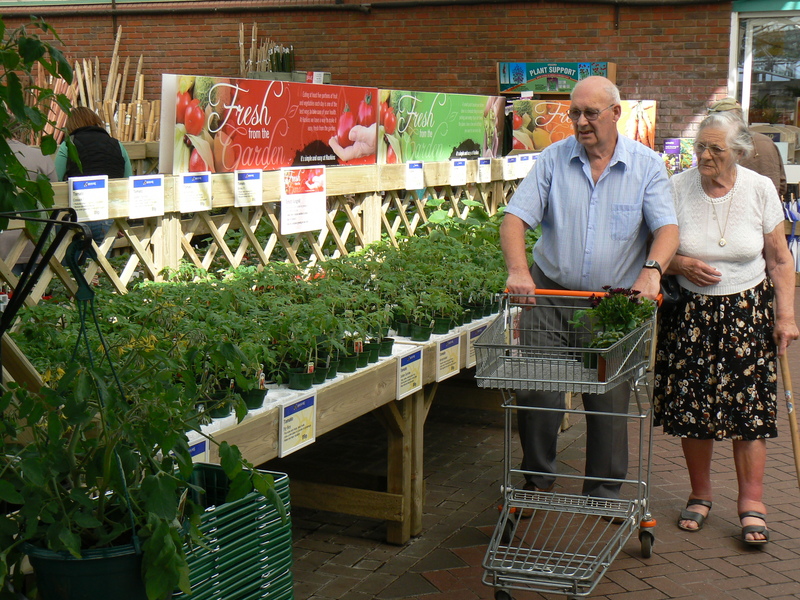 Interest in growing fruit and veg, according to the HTA’s Garden Retail Monitor, “remained constant” during 2011. Tomatoes were the most popular crop. 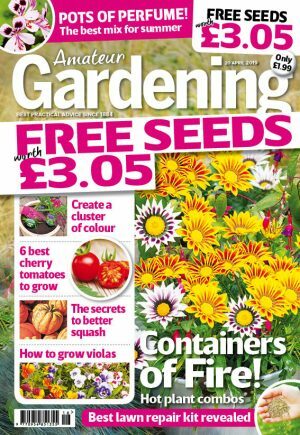 But sales of herbs, runner beans, onions and peppers all increased, suggesting that gardeners who had dabbled in grow-your-own were now trying their hands at growing different crops. Research found shoppers believed they were paying too much organic veg, which was making grow-your-own an attractive proposition.